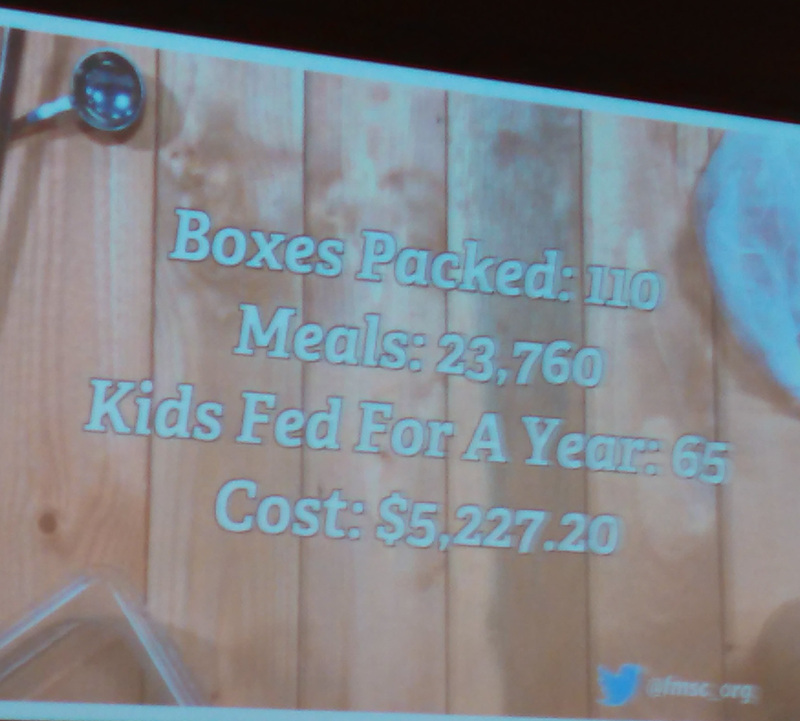 Our home school book club serves at Feed My Starving Children once a month. Several families and business groups also participated. Here were the exciting numbers from January 2, 2015.